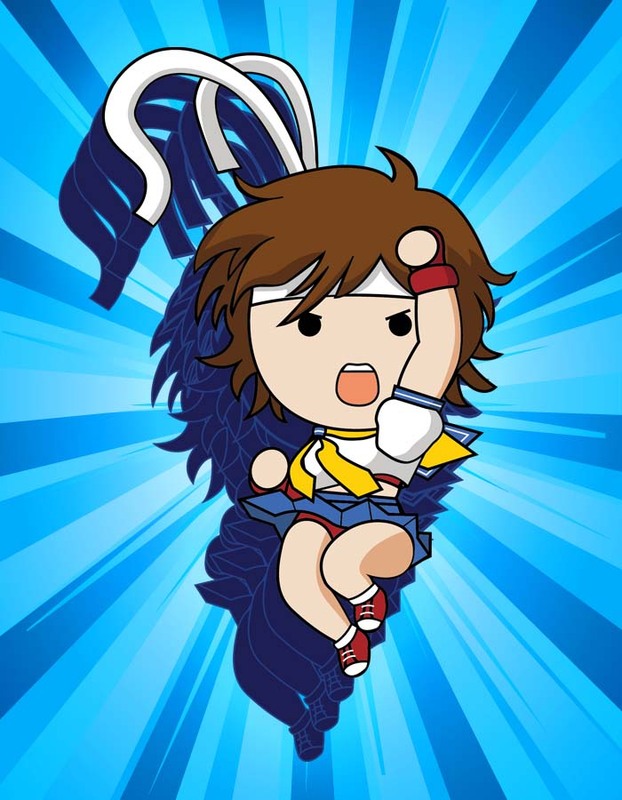 THE Street Fighter Tribute – Sakura – Shotos can be female too! 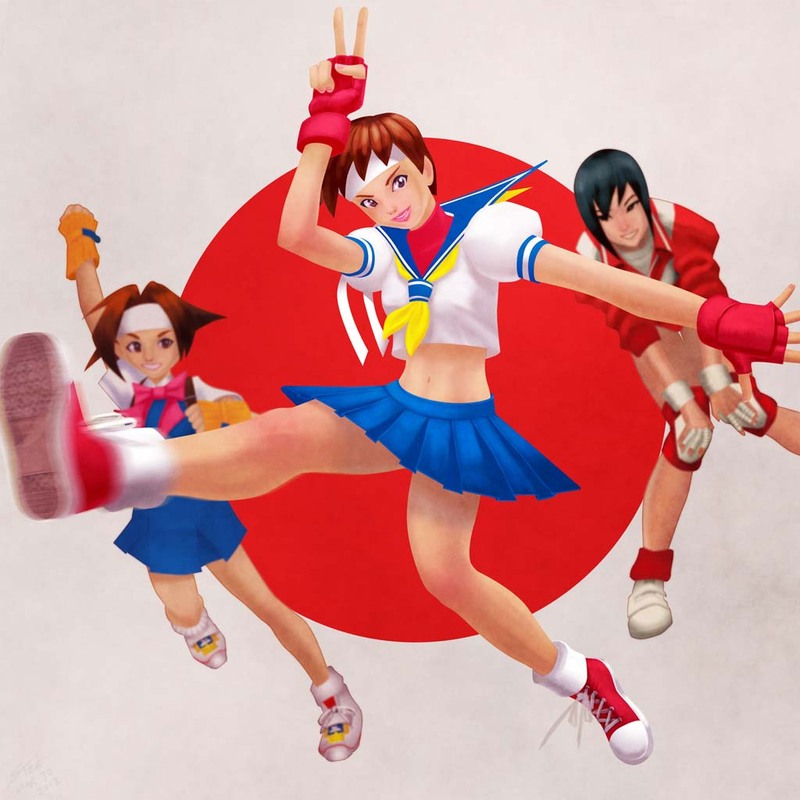 Sakura is a Japanese schoolgirl who wears red bloomers and a white headband given by Ryu before Street Fighter Alpha 2. She is a happy, energetic, cheerful, positive, hard-working and focused teenager! Determined in life, studies and martial trainings, she sees Ryu as an idol and mirrors herself on his lifestyle and philosophies. Sakura has been my favourite Street Fighter character since I played my first Street Fighter Alpha game on the Sega Saturn when I was 10 years old. 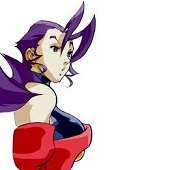 During then, I admired her cuz she was Ryu’s disciple and my cousin was playing Ryu. 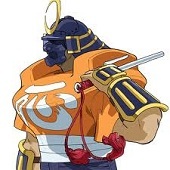 So in a way, I wanted to be like my cousin cuz he was really good in Street Fighter games. Silly isn’t it?